We’re almost at the end of the first month of the year, and gamers are still recovering from the wholesome year 2018 was for the gaming world. With the likes of God of War, Marvel’s Spider-Man, Rockstar Games’ Red Dead Redemption 2, Assassin's Creed Odyssey among others making 2018 one of the best years for gaming, 2019 promises to be as good as, if not better, than 2018. From combat games to quieter indie explorations of the soul, there’s an array of games on major platforms like the PlayStation 4, Xbox One, Windows PC, Nintendo Switch. Here’s a list of handpicked 7 games that we’re looking forward to getting our hands on this year. This Destiny-esque multiplayer sci-fi action game has an epic feel, with a focus on characters and dialogue, as well as online shooting. This online multiplayer action role-playing video game is being developed by BioWare and published by Electronic Arts. The game is slated for a worldwide release for Microsoft Windows, PlayStation 4 and Xbox One on February 22, 2019. Players will assume the role of a Freelancer, one of a group of people who leave their civilisation to explore the surrounding landscape. This survival horror game is developed and published by Capcom. The game follows rookie police officer Leon S. Kennedy and college student Claire Redfield as they attempt to escape from Raccoon City during a zombie apocalypse. 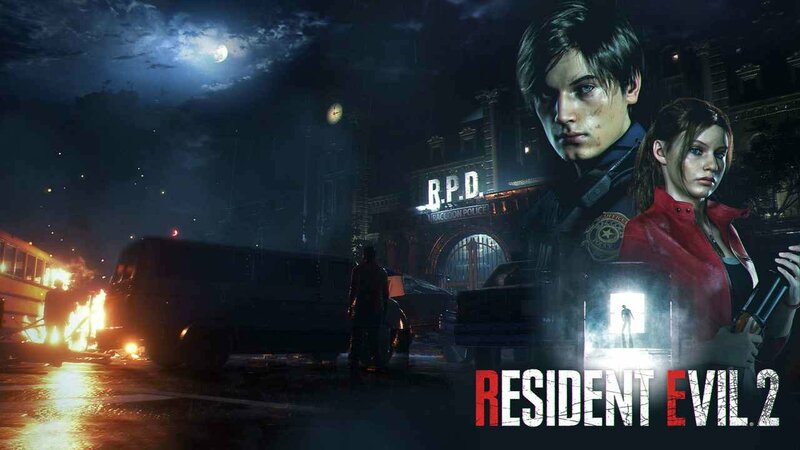 It is a remake of the 1998 game Resident Evil 2, and was released worldwide for the PlayStation 4, Windows, and Xbox One on January 25, 2019. Critics praised the game for its presentation, gameplay, and faithfulness to the original. 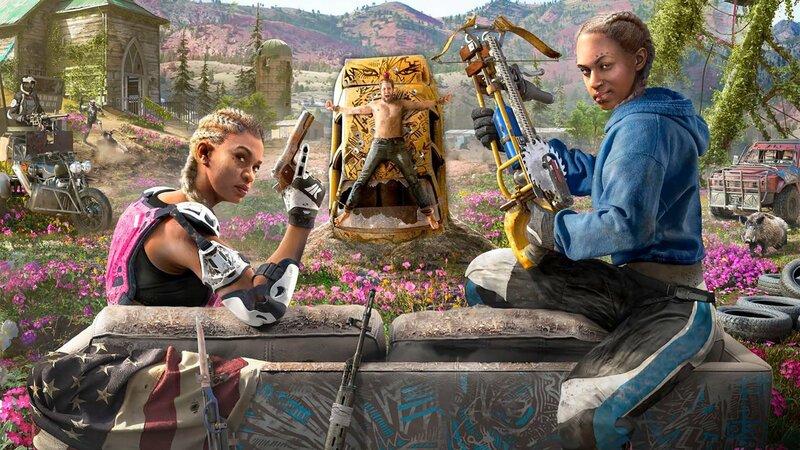 Ubisoft’s follow up to Far Cry 5 takes place 17 years later, in a post-nuclear war American heartland. A trailer released in December takes the point of view of a young woman celebrating the “new world,” which includes utopian encampments populated by gently mutated deer and hippies. But there’s a Mad Maxish element in town, complete with roaring vehicles and weapons. First-person exploration, adventuring and combat ensues. The game is developed by Ubisoft Montreal and published by Ubisoft. The game is due to be released on February 15, 2019. When Mortal Kombat series co-creator Ed Boon revealed the first trailer for his new fighting game late in 2018, he demonstrated a gory battle between franchise favorites Raiden and Scorpion. Boon promised more information early in the new year, including details on “custom character variations” which sounds a lot like developer NetherRealm’s previously released Injustice 2, which featured a strong emphasis on character customization. This upcoming fighting video game will be published by Warner Bros. Interactive Entertainment and will run on the Unreal Engine 3, it is eleventh main installment in the Mortal Kombat series and a sequel to 2015's Mortal Kombat X. Announced at The Game Awards 2018, the game is set to be released worldwide on April 23, 2019. 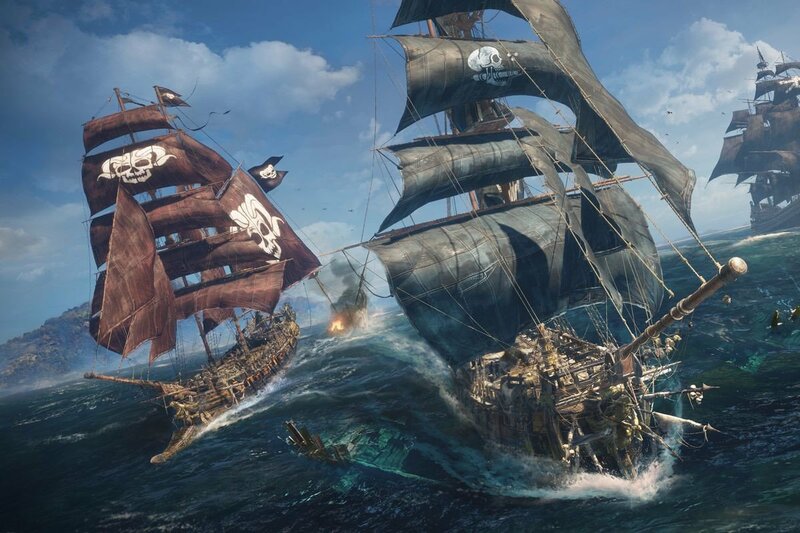 Offering a strong multiplayer component along with a single player campaign, this pirate game is surely one to look out for. Developed by Ubisoft Singapore and published by Ubisoft, players can enter 'Hunting Grounds' for cannon action including co-op missions and PvP, including 5-versus-5 battles. 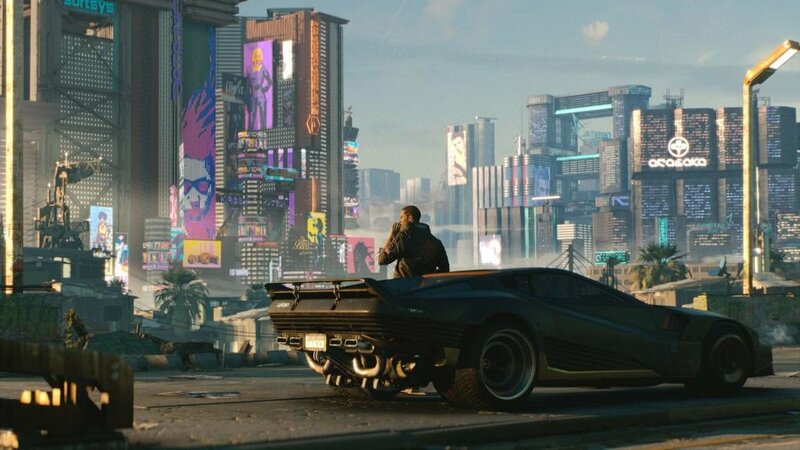 Developed and published by CD Projekt, CyberPunk 2077 is one of the most anticipated games of 2019. 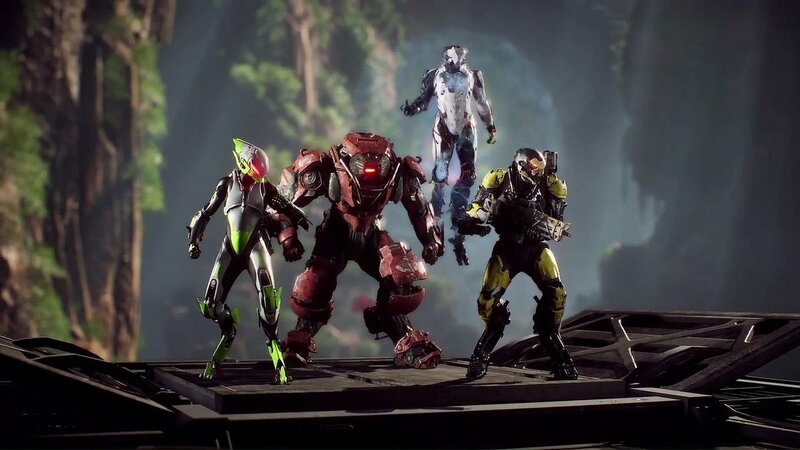 Although there’s not been an announcement over its release, the role-playing game is on top of everyone’s list of the games to lookout for this year. CD Projekt RED, an internal studio within CD Projekt, is using the REDengine 4 game engine to develop this game. This RPG is adapted from the 1988 tabletop game Cyberpunk 2020, and is set fifty-seven years later in dystopian Night City, California, an open world with six distinct regions. In a first-person perspective, players assume the role of the customisable mercenary V, who can apply experience points to stat upgrades to reach prominence in the character classes NetRunner, Techie, and Solo. V has an arsenal of ranged weapons and options for melee combat, all of which can be modified. V travels Night City by foot and in a range of vehicles. 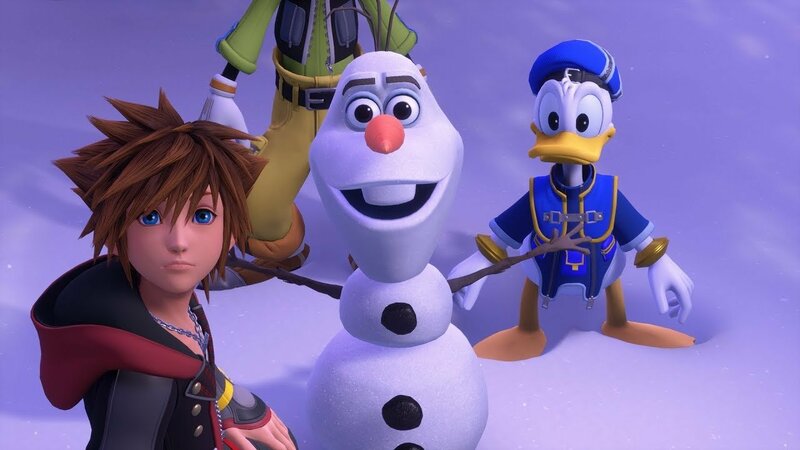 Developed and published by Square Enix for the PlayStation 4 and Xbox One, Kingdom Hearts III is an action role-playing game which was met with positive reviews by the critics. It is the twelfth installment in the Kingdom Hearts series, a sequel to Kingdom Hearts II, and the final chapter in the Dark Seeker saga. 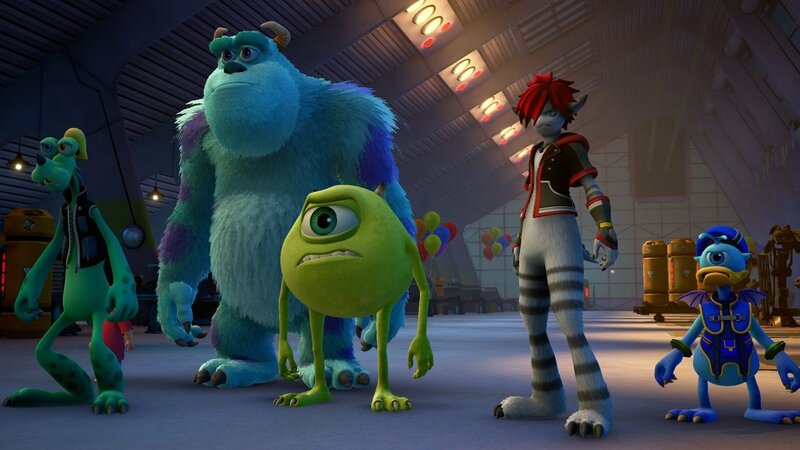 Set after the events of Kingdom Hearts 3D: Dream Drop Distance, returning protagonist Sora is joined by Donald Duck, Goofy, King Mickey and Riku in their search for the seven Guardians of Light and the "Key to Return Hearts" as they attempt to thwart the restored Xehanort's plan to bring about a second Keyblade War. Their journey has them cross paths with characters and visit worlds based on different Disney and Pixar properties. Apart from these seven, there's Metro Exodus, Devil May Cry 5, Tom Clancy's The Division 2, Sekiro: Shadows Die Twice, Crackdown 3 and the lineup just seems promising for the year ahead. Which game are you most excited about? I'm still recovering from the enigmatic effect of Red Dead Redemption 2 from last year! Could Reliance Jio Be All Set To Enter The Field Of E-Sports? Attention gamers! Indian Games Expo (IGX) returns to Mumbai this weekend!